Availability: This product is discontinued and no longer available for purchase. For alternatives browse our Mantis department. 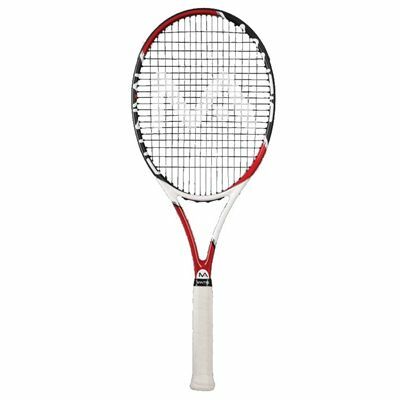 The Mantis Tour 315 tennis racket is an even balanced racket of standard length (27”). It ensures very neutral feel, weighs 315g (11.1oz) and is strung with the Power Synthetic 1.3mm 16G string to offer explosive power and ultimate control. 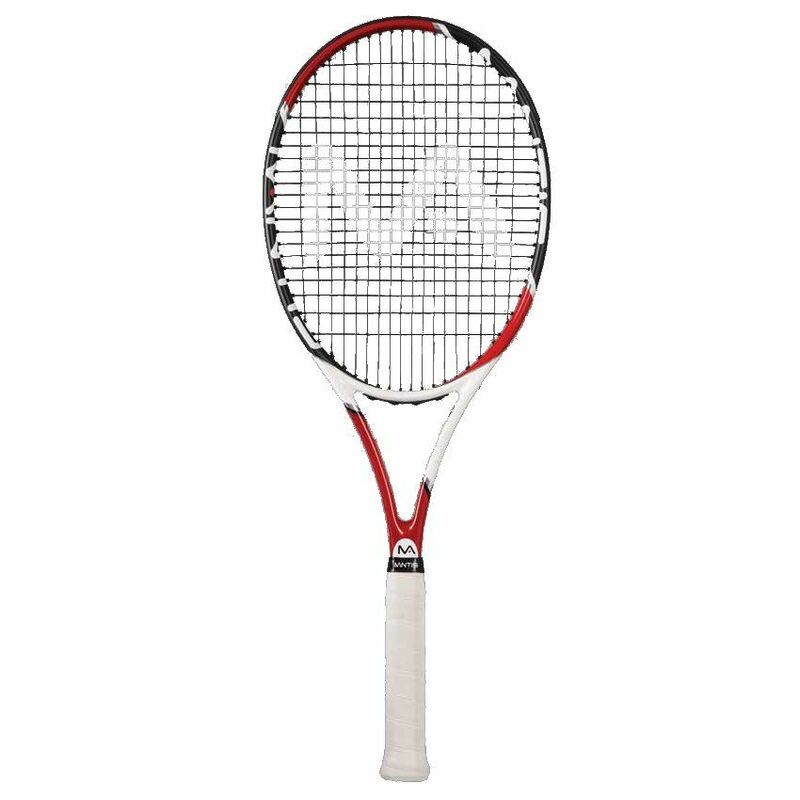 The racket has the head size of 95in2 (613cm2) and is perfect for advanced players. Additionally, its dense string pattern (18x20) ensures more control. The Tour 315 tennis racket is constructed of extremely strong high modulus carbon (100%), incorporates the Tour White grip and comes complete with a full cover for protection. for submitting product review about Mantis Tour 315 Tennis Racket.